Ben is in Honduras being the saint he is this week, so Bachelor season’s 19 & 20’s fan fave Becca Tilley joins me as my co-host for Episode 10 of The Almost Famous Podcast. We are talking about how embarrassing our Bachelor diaries are and our most bonding moments throughout the past almost three years! Becca and I start to plan a Bachelor prom and if it’s up to us, Taco Bell & Postmates will be our sponsors. AND! We play everyone’s favorite game…Marry, Bang, and Kill: Bachelor Edition. 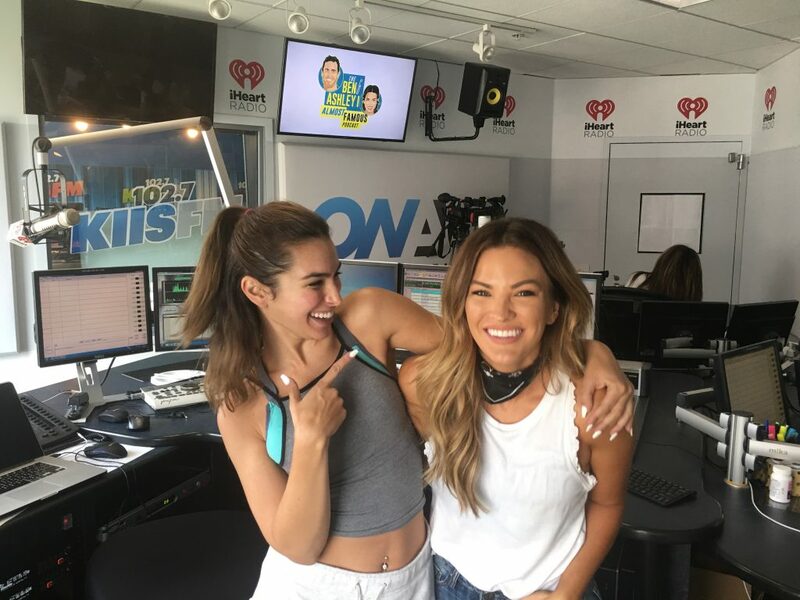 Former Bachelorette JoJo Fletcher also joins us on the phone and reveals everything you’ve ever wanted to know about Rose Ceremony nights.